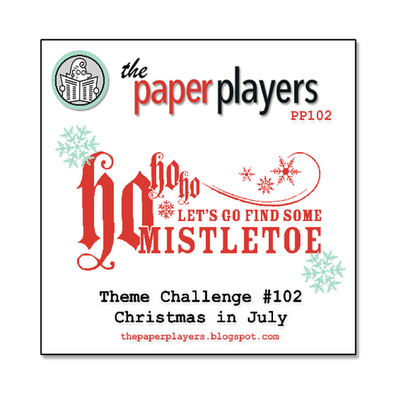 I’m also entering my card into The Paper Players – Christmas in July Challenge. 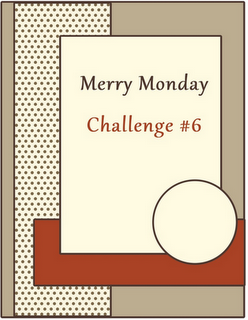 Check out the lovely cards the Merry Makers have created this week by visiting Lesley’s blog here. Thanks for stopping by. LOVE those colours together! So soft and pretty!! I really enjoy a non-traditional colour themed card! Thanks for playing along with us at the PP! 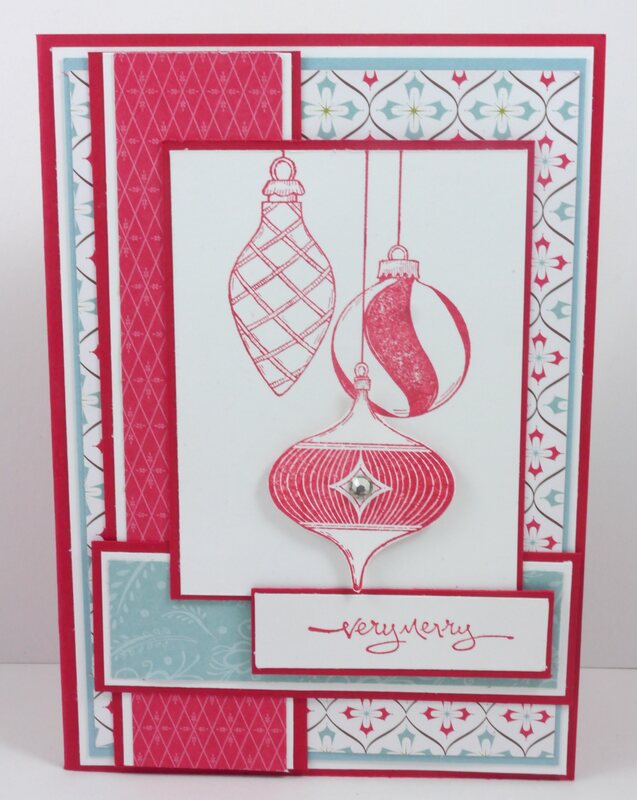 Just so pretty—what a great layout (no surprise there) and your papers and ornaments are just beautiful! Thanks so much for playing with us this week at the Paper Players! 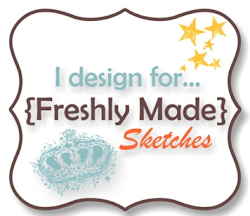 This stamp set works so perfectly with this sketch and your combination papers is awesome! Just beautiful, Narelle!